We thought to touch base as there have been so many game changes on the web in recent years. The biggest being mobile usage. We are aware some of our clients still need to make their sites work on small screens. Did you know over 50% of web searches are now done via a mobile phone? As a result google ranks lower any site that isn’t ‘mobile friendly’. Take a moment to test your site below. Or simply give us a buzz on 03 5348 1199 or email sarah@designscope.com.au and we can help you get mobile. There’s a simple online test to see if your site is mobile friendly and what needs to be changed. Click here to do a google check! Don’t panic if you didn’t pass the test! 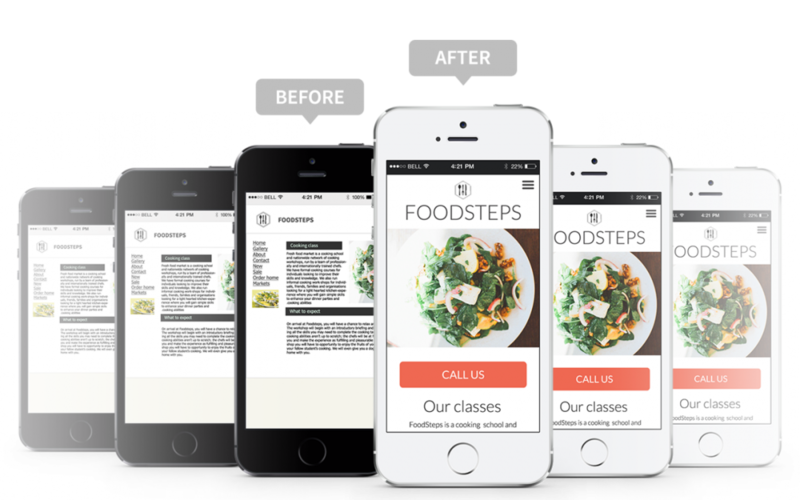 We can help make a mobile version of your site or it could be time to create a fresh new site with mobile in mind!